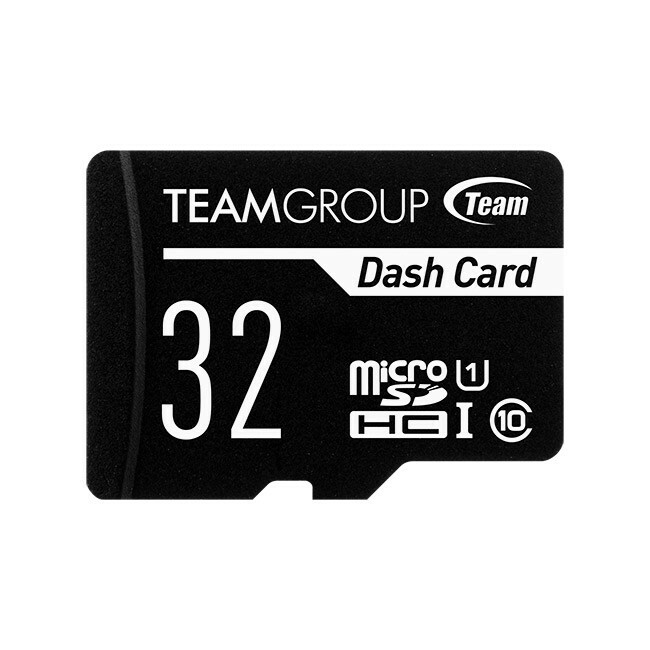 One of the up and coming brands in memory, Teamgroup has announced earlier this week the release of Dash Card, a memory card specially made for dashboard cameras. 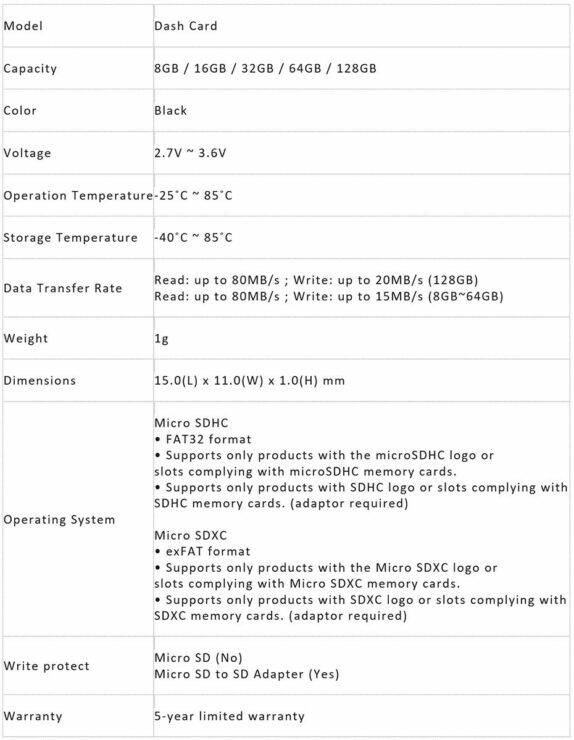 It is designed to offer long term and stable storage performance and high compatibility with dashboard cameras on the market. Having passed rigorous quality tests and compatibility verifications, it is proven to be dashcam’s best partner for memory storage. 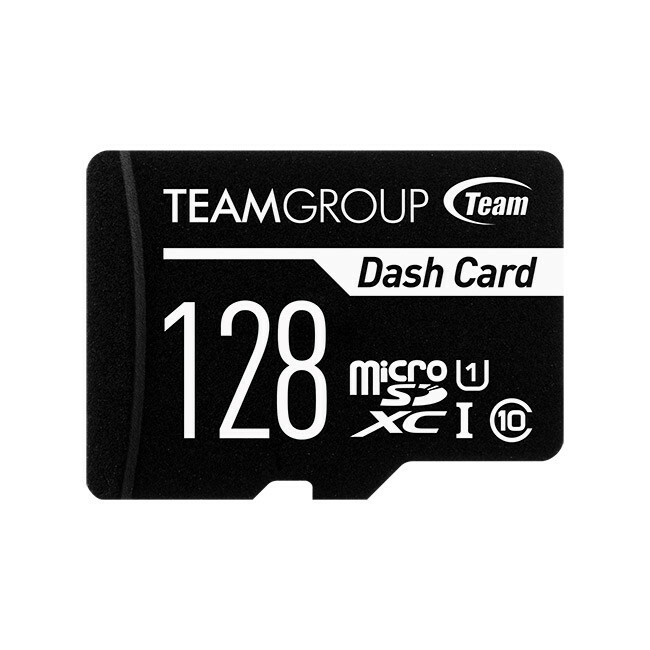 TEAMGROUP’s Dash Card is a memory card which carefully designed for dashboard cameras and video surveillance. With UHS-I U1 (Class 10) specification, it allows dashboard camera to record Full HD 1080p (30fps) high quality video without any lag or unsmooth motions. It can record driving images or crucial moments clearly and provided as evidence to clarify the cause and responsibility of the accident. Dash Card has passed compatibility verifications with many major dashboard cameras on the market, and it was also tested respectively for functions such as video record, photo, etc. It has high compatibility, long term and stable storage performance that can completely record the trip and crucial images. Driving safety of consumers can be guaranteed; moreover, the rights and interest can also be protected in crucial moments. It is the most powerful backing when it comes to record driving. The Price on the Dash Card has yet to be announced but should be releasing very soon.